Contact an intellectual property attorney from Grimes and Battersby, LLC to find out more about news and information from March, 2013. Nontraditional Trademarks: Can Flavors And Scents Be Protected? 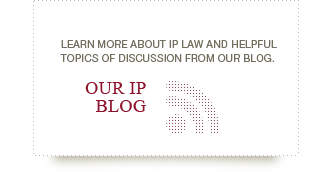 What Is The Appropriate Level Of Trademark Enforcement?